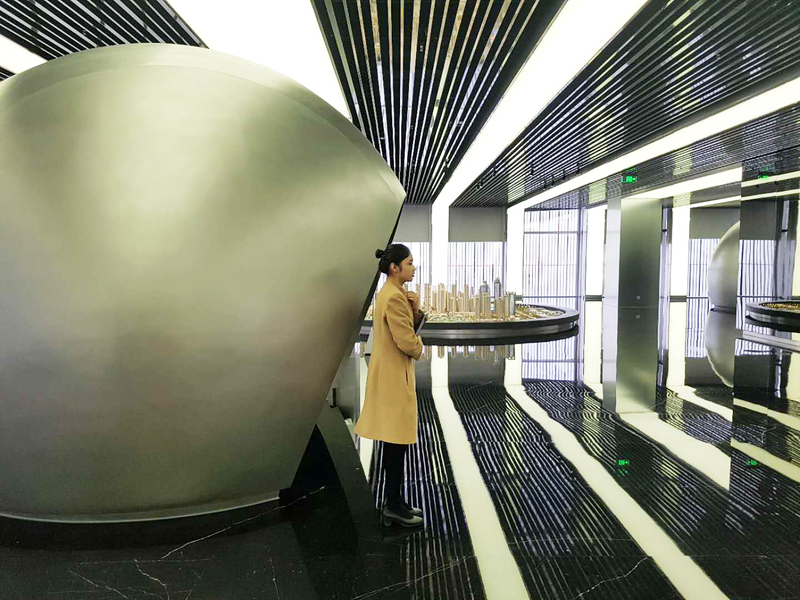 China Resources Land Limited (CR Land) wanted to boost its real estate business by letting clients conduct property tours without leaving the showroom. To realize this CR Land used two (4.2 m & 4.7 m) negative pressure domes and projection systems from Fulldome.pro. 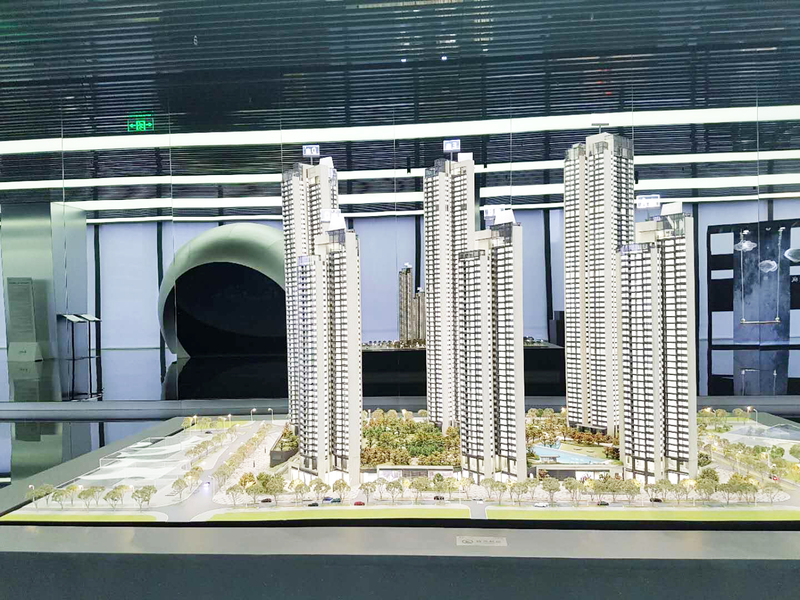 Now, not just individuals, but couples and families can explore their potential home, or an entire executive team can tour a retail mall as though walking through the actual buildings – even before the first brick has been laid!